Want a chance to see The Amazing Spider-man early!? 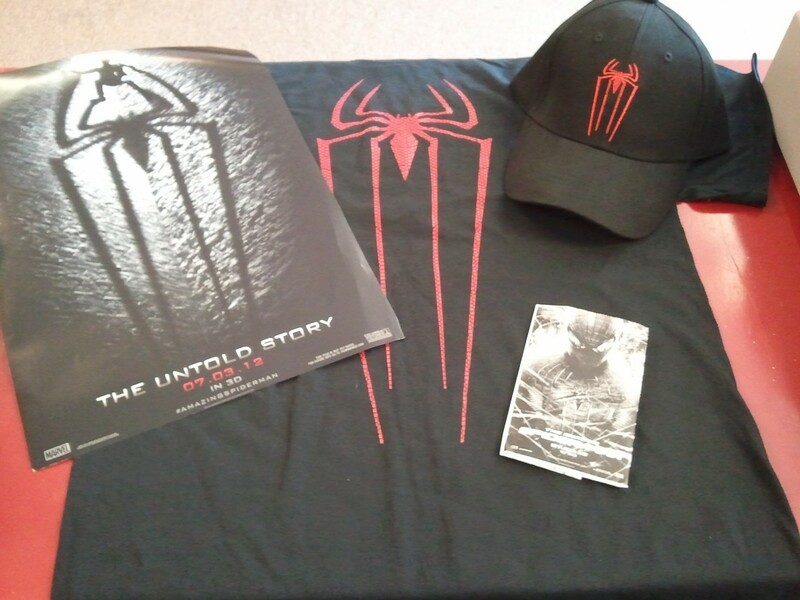 Here’s the deal: Buy ANY Spider-man trade paperback in our store (yes ANY) and you will receive a promotional hat, poster, t-shirt, and a GOFOBO.com RSVP code that can be redeemed online for passes. These items are limited and first come, first serve!